Gerard Reinmuth reviews two new projects by Nicholas Murcutt which a stake a claim for future practice. 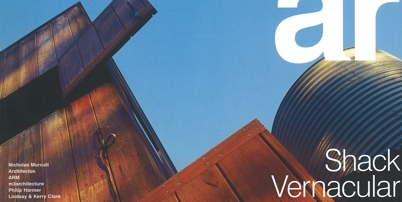 Reinmuth, G, 2002, 'Two Shacks', Architecture Review Australia, No. 78.